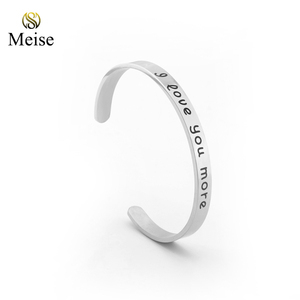 Yiwu Meise Large Width Stainless Steel Cuff Bangle,Stamped Message Bangle "I love you more"
Boho style fashion colorful more elastic bracelet resin bangles Production Name: Boho style fashion colorful more elastic bracelet resin bangles Material: Alloy Speciality: Alloy Safety : Nickle free/ Lead free /Cd free , eco-friendly Brand: Nova / Custom brand Match Set: Necklace/ Earing/ Bracelet set Color: As picture & custom colors Certificate: ISO9001/ EN71 / SGS / BV / Intertek Audited Pass: Walmart, Target, Biglots, Macy &rsquo; s , Kohles, Sear, JC Penny, etc. Inner Packing Paper Card +OPP bag or custom packing is available Outer Packing Paper Carton Sample Lead time: 5-10 days Production Lead time: 15-35 days, depends on order quantity Price Term: EXW / FOB/ C&F Payment Term: 30% deposit after order confirmed, 70% balance before shipment Shipping: Sea/ Air / Courier After-sales service: Quality guaranteed. Any after-sales inquiry will be responsible with 24 hours. Q2: What are the materials of the jewelry9 A2: All the jewelry main material is stainless steel, copper, crystal, pearl and 925 silver, some is titanium or tungsten. 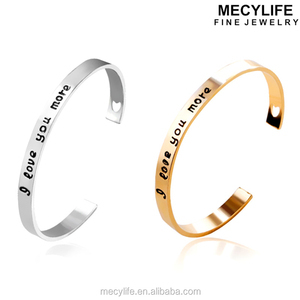 Q3: Can you accept customized jewelry9 A3: Yes, we can product jewelry according to your requirements, also can add your brand or logo on jewelry. Q5: What is your payment method9 A5: T/T, Western Union, Escrow, PayPal, Cash. 2) Most complete material for jewelry design can be your choice . For your designs , we will estimate it and give you professional advice to cost down. We have enough confidence to be your best partner in China . Note: the photos do not show actual size, please refer to Description for size details. 2. Production time from 15 days to 25 days 3. Our own factory with Ex-factory Price. 8. Good Quality : Strict quality control system to get good reputation in the market. 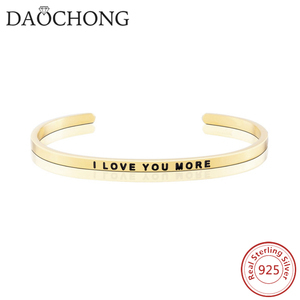 4 YRS Yiwu Less Is More Import & Export Co., Ltd.
Micro Paved 925 Silver Bangle with CZ Stones in Multicolor Sepecification Item No. Low shipping cost and slow delivery(15-30 days depends). Suitable for large quantity and non-urgent delivery. 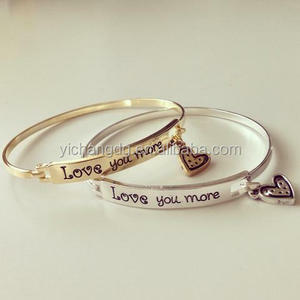 Alibaba.com offers 13,422 more bangle products. 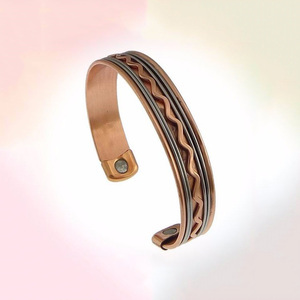 About 92% of these are bracelets & bangles, 15% are stainless steel jewelry, and 8% are zinc alloy jewelry. 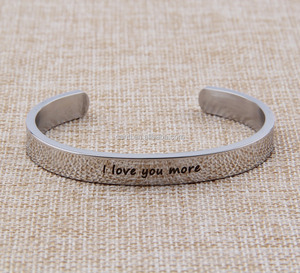 A wide variety of more bangle options are available to you, such as anniversary, wedding, and gift. You can also choose from children's, unisex, and men's. As well as from stainless steel, silver, and alloy. 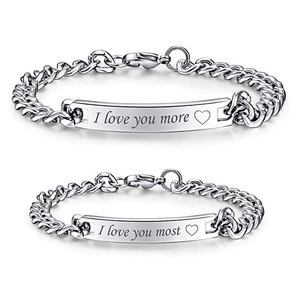 And whether more bangle is bangles, charm bracelets, or cuff bracelets. 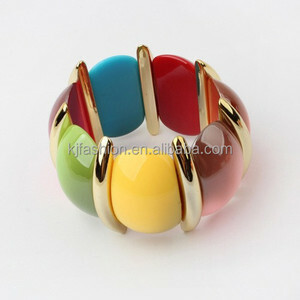 There are 13,422 more bangle suppliers, mainly located in Asia. 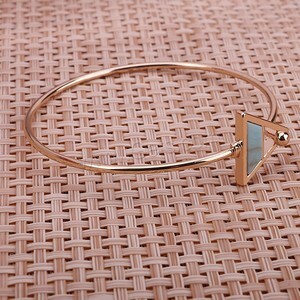 The top supplying country is China (Mainland), which supply 100% of more bangle respectively. 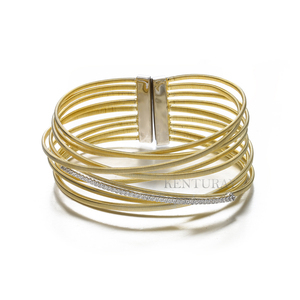 More bangle products are most popular in Western Europe, Eastern Europe, and North America. You can ensure product safety by selecting from certified suppliers, including 7,177 with Other, 226 with ISO9001, and 32 with BSCI certification.